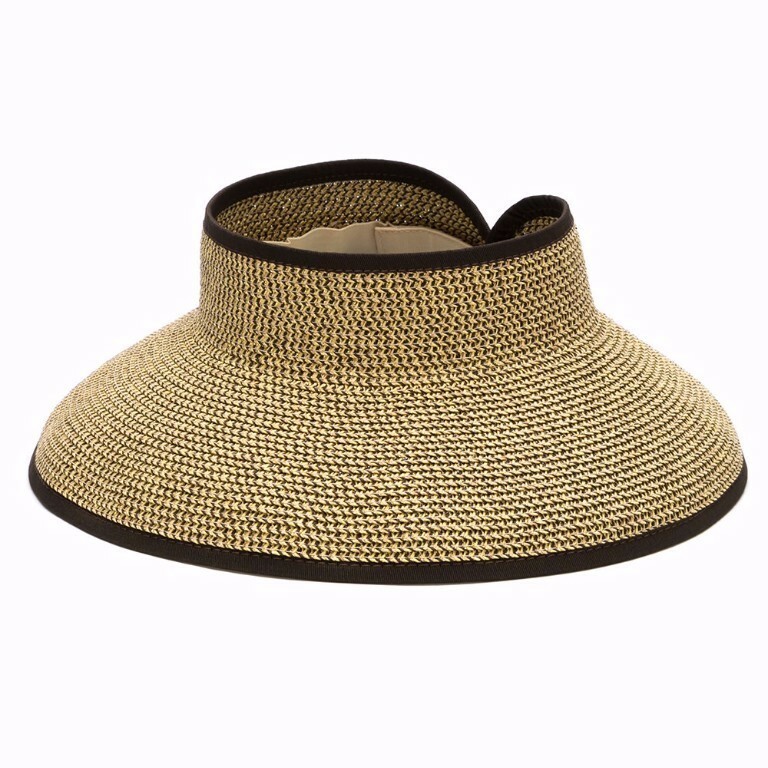 Wear a straw visor through security to keep it in perf condition for sight-seeing. Or for surreptitious people-watching. Up to you. We’re not saying you need to Instagram-story *all* of your holiday but, actually, we are. This clutch has a nifty built-in charger. 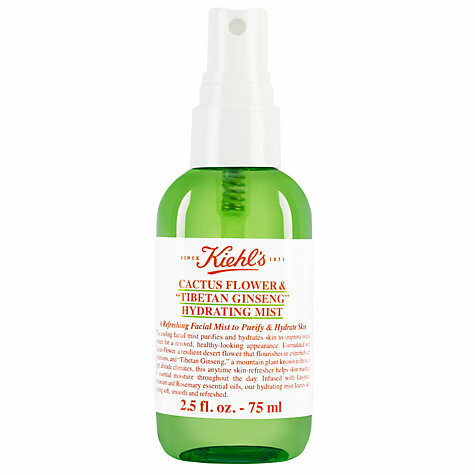 Hydrating mist from Kiehl's is a refreshing pick-me-up, be it post-flight or in the middle of a mild map-reading panic. And breathe. Lighter than your average towel, hammam towels are as great for impromptu beach trips as they are for picnics in the park. You’re on holiday, so low maintenance is a given. Get effortless, tousled hair with precisely zero effort, using this wave spray. Holiday feet concern: Comfy andapprope to go with the few clothes you've packed. These sensible sandals are the answer.